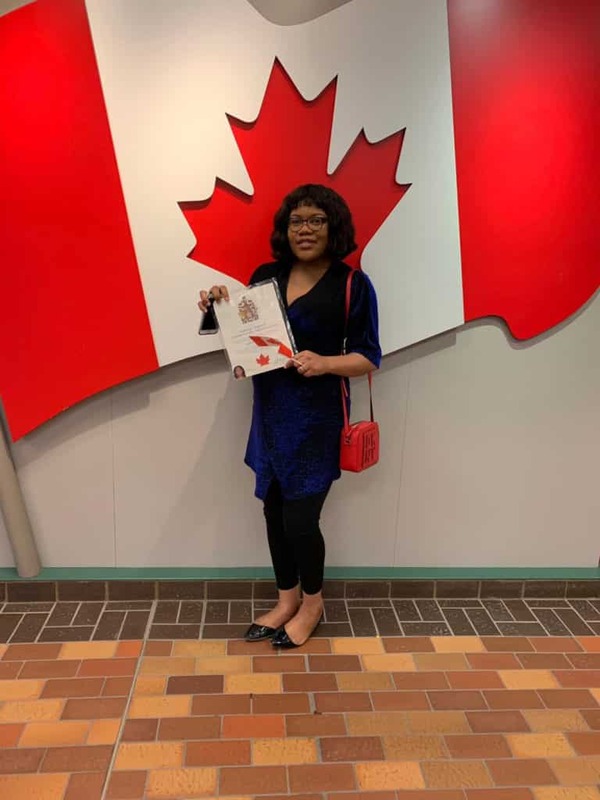 An ecstatic Nigerian woman has declared her intentions to burn her Nigerian passport after being granted Canadian citizenship. 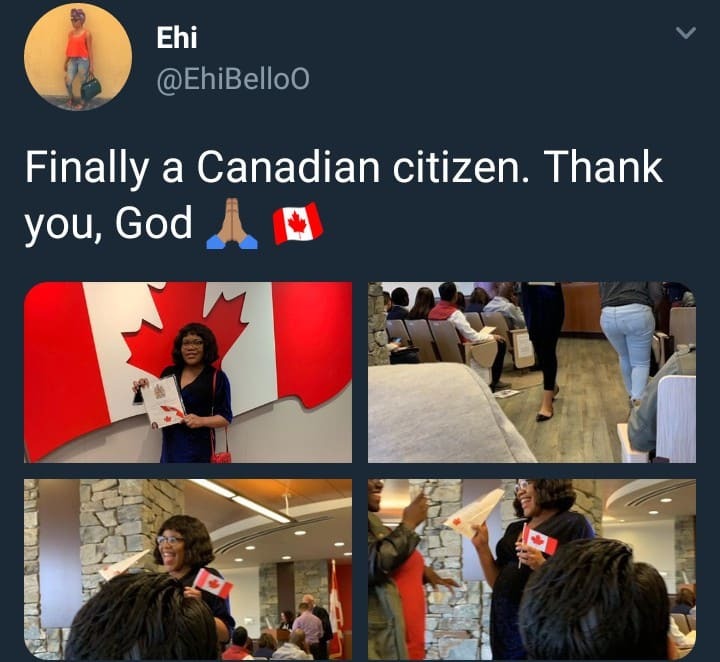 The Nigerian woman, Ehi Bello took to her Twitter page to announce the news. Her reactions is not surprising to many people because of the suffering in the country. That's @Abbey. What is essence when you can have both?